YOUNG Pilgrim Flyers riders were in good form at the opening Pop-Up Summer Soggies Series at Newnham Park on Friday night. Oli Allen, a youth competitor, impressively won the main race. 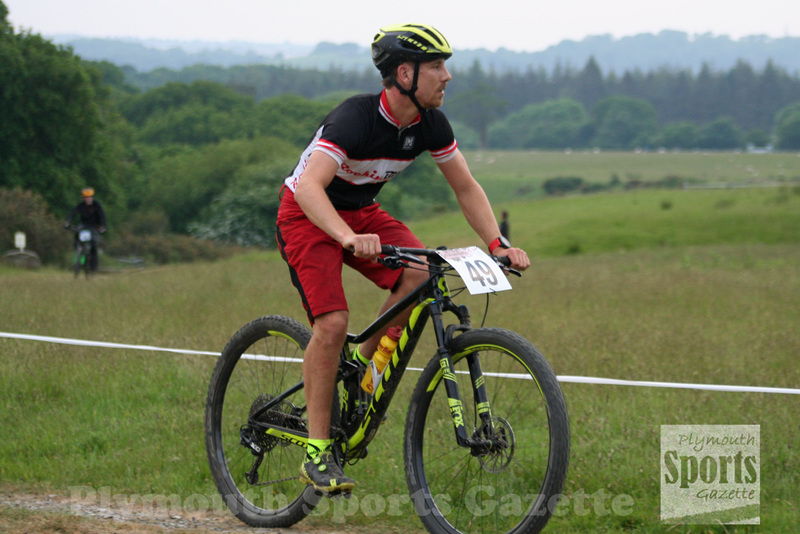 He finished seven seconds ahead of veteran rider Derek Wilson, who was second overall and first in his category. Third home, and first senior male, was Rockin Bikes’ Richard Long. Pilgrim’s Helen Barron was the runaway winner in the women’s section. She produced a storming performance to finish eighth overall. 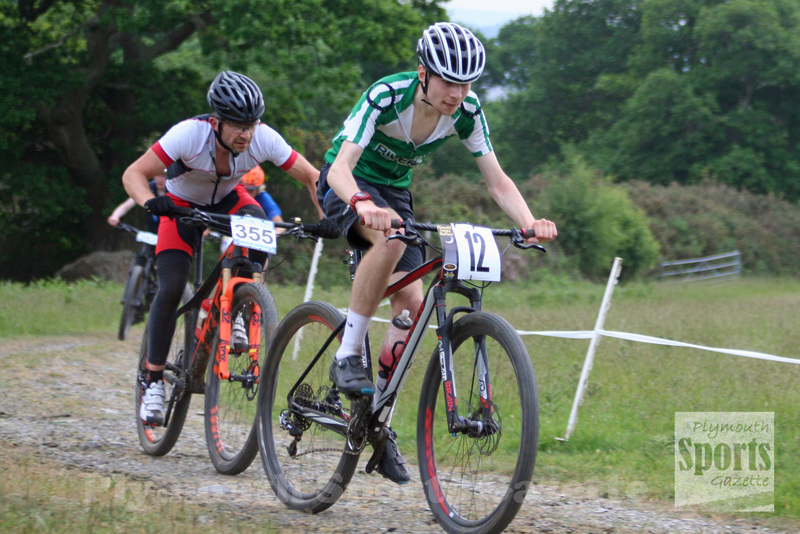 The event saw three races – under-eights, U10s and U12s and the main race which included juveniles, youths, seniors, vets and grand vets. 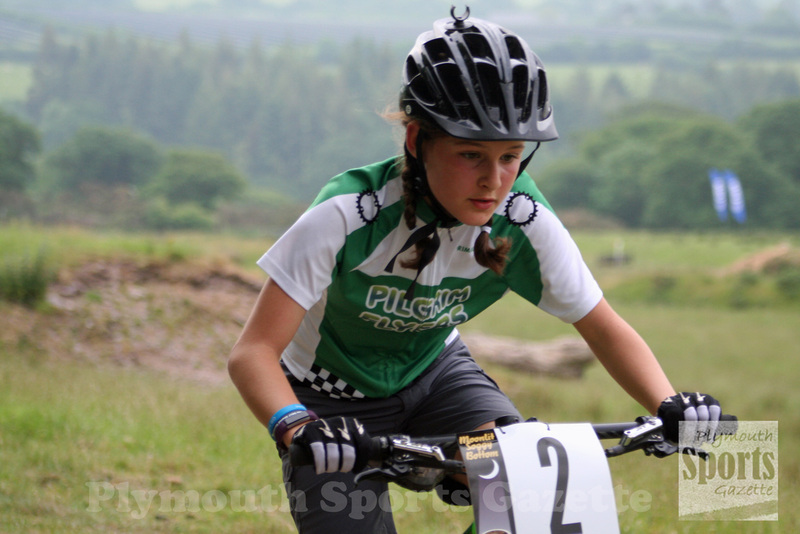 Pilgrim Flyers’ Molly Lane took victory in the under-12 girls’ event, with Oliver Murphy winning the boys’ race in that age category. The under-10 girls’ event was won by Tavistock Wheelers’ Lara Dix, with Timmy Brudbelt claiming victory in the boys’ race. Lottie Enyon and Reuben Bryne won the under-eight events.